Your wallet could be holding a fortune, with a rare £5 note selling at auction in May for £16,800. 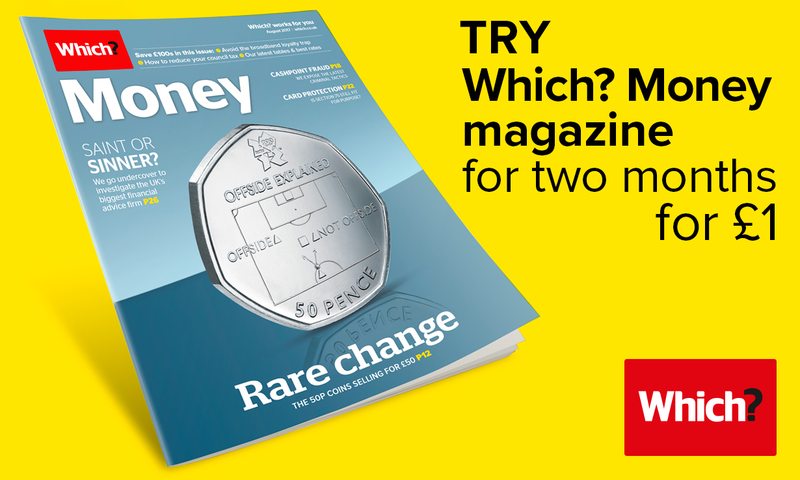 But how can you spot a valuable banknote – and what do you do if you find one? The recently-sold £5 note was a 1971 edition with the serial number A01 000004. On printing, it was presented to then Chancellor Anthony Barber. The sale is one of the highest-value in recent times, but the trade in rare banknotes is robust – a number of dealers around the UK sell collectible notes from anywhere between £50 to several thousand pounds. 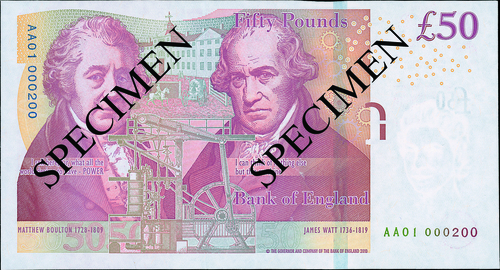 Here, we explain how to spot a collectible note and what to do if you find one. What makes a banknote more valuable? Banknotes are only ever worth what a collector is willing to pay – and different things will appeal to different people. While one collector may be seeking first editions, another may be trying to complete all the notes in a series. Which? spoke to Richard Beale, a valuer at specialist auction house Warwick & Warwick, about which banknotes are likely to attract a premium price. Beale told us that serial numbers are one of the key indicators of a rare or in-demand bank note. Many collectors prize the first notes in a series, although other types of note are also popular. Bank notes are printed in sheets, with a serial number on each note indicating the order of printing. The two-letter prefix at the start of the serial number is changed to AA every time the design of the banknote changes – so, for example, the first batch of notes printed is always numbered AA01. Any note from the AA01 batch could be of interest to collectors. The first notes from this batch are often presented to dignitaries, meaning it’s rare to see them in circulation – for example, serial number 000001 is always presented to the Queen and 000002 to Prince Philip. In September, auction house Spink will sell off a Scottish note with the serial number A01 000001 to the highest bidder. The note is valued at around £2,000-£3,000. It’s extremely unusual to see a serial number below 30, according to Warwick & Warwick, and any number lower than 200 is likely to attract high demand. In 2012, for example, Spink sold a £50 note with the serial number AA01 000200 for £220. Some collectors also seek out notes that are the last in their series, with avid collectors keeping track of the highest known serial number for a particular design. Particular numbers are also sought out by some collectors, according to Spink. As an example, the number 8 is considered a lucky number in some Chinese communities, leading to a flurry of interest for notes with an 888888 serial number. Wads of notes in sequential order are also popular. Every note from the Bank of England includes a signature by the Chief Cashier. Some collectors place high value on collecting all designs from specific Chief Cashiers, or a note from each Cashier in recent history. Notes among the first or last batch for a specific Chief Cashier are particularly prized. This information is not released by the Bank of England, so collectors need to keep track of when signatures begin to change over between cashiers. Collector’s World, a Nottingham-based collectibles shop, keeps an online database of the highest and lowest prefixes which each Chief Cashier is known to have signed. 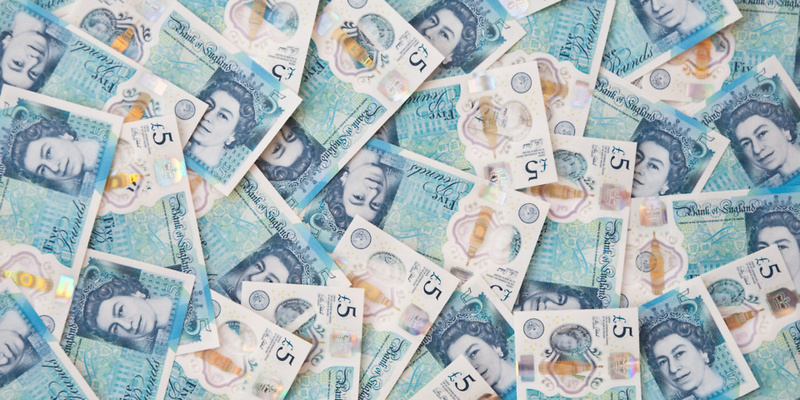 Given the volume of banknotes printed, there is occasionally overlap as one Chief Cashier takes over from another – for example, when Victoria Cleland took over from Chris Salmon in 2014. Bank of England print errors are extremely rare, but when a misprint occurs, it can boost the value of the affected notes. Warwick & Warwick said notes that are missing a chief cashier signature could sell for £100 to £150, while those missing the Queen’s head could sell for up to £200. Sometimes errors are extremely subtle, like a slight colour change on the back of the note. Spink suggested the more obvious the mistake, the higher the likely value of the note, but added that it’s extremely uncommon for errors to be found. With some exceptions for especially old or highly sought-after notes, a collectible generally has to be in ‘mint condition’. This means the note must look as good as new, with no visible creases, fading or spots. Collectors are unlikely to pay a premium for a note that has visible wear and tear. If you find a note that you believe is valuable, check its authenticity by seeing if all security measures are present. As with many collectibles, expert traders or auction houses can help you place a value on your note. Many notes are auctioned off on online forums, such as Ebay, but you should exercise caution if you go this route; before sending off your product, ensure you’ve received payment and the buyer is genuine. Alternatively, you can consult a traditional auction house, which will put the item up for sale on your behalf. Generally, you will pay auction fees, which often include a commission on the final sale price. Some collectors will also buy valuable currency from you directly, both via a shopfront or online.